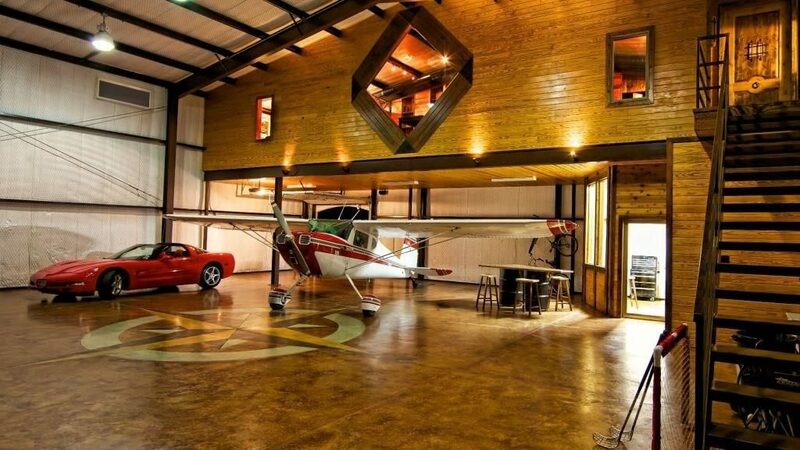 1620 Airpark Lane has a garage for your cars and a hangar for your airplane. 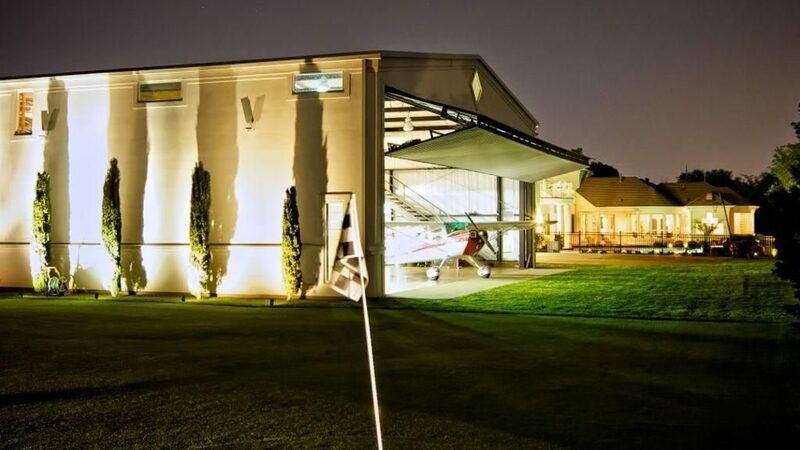 Just like you’d park your SUV in your garage, you can park your plane in your own hangar at this 6,496-square-foot home in west Plano. 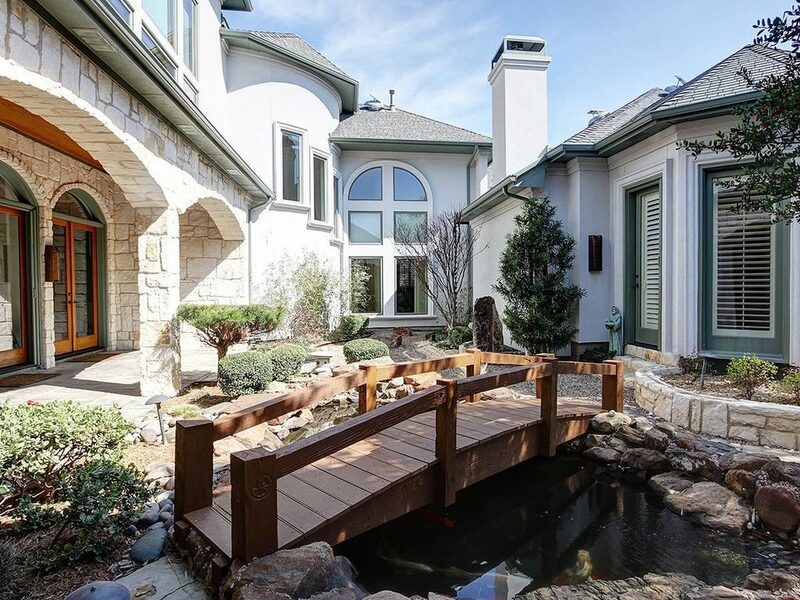 We’ve written about this unique property at 1620 Airpark Lane before, and it’s on the market for $1,469,000 by Jack McLemore of Listing Results LLC. 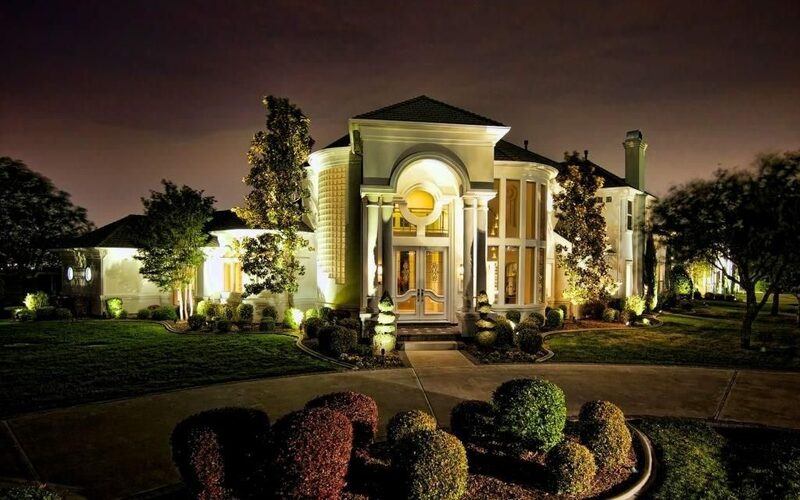 This Airpark Lane property near Willow Bend Mall has five bedrooms and five baths located over 5,488 square feet. There’s a bridge to a 2,323-square-foot airplane hangar aka “toybox,” and a 1,008-square-foot heated and air-conditioned first-floor workshop with a half bath. An upper mezzanine holds a hobby/recreation room and tons of storage. 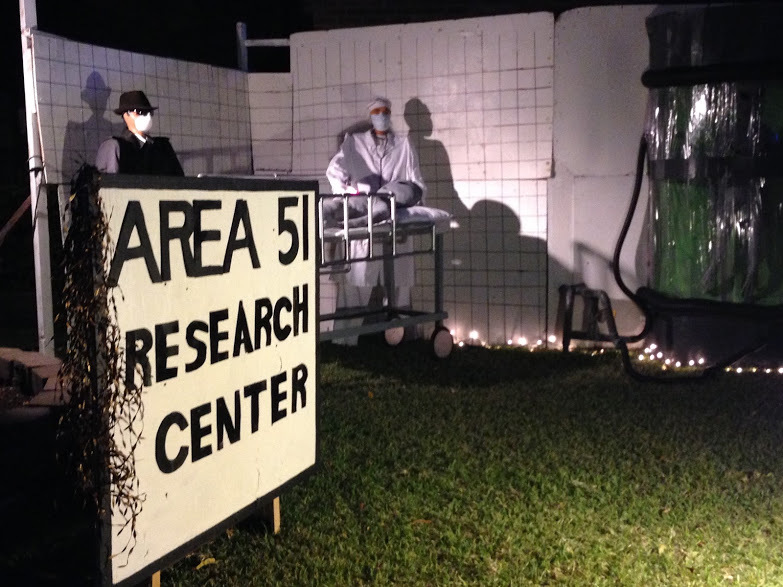 On Canterbury Court in Plano, the Halloween decorations are out of this world, like this Area 51-themed display. Plano’s Deerfield neighborhood has its famed Christmas light display, but come October 31, a different neighborhood becomes the Halloween epicenter of Plano. Canterbury Court in the River Bend neighborhood, an otherwise quiet cul-de-sac next to Plano Senior High School transforms into an elaborate display of Halloween decoration ingenuity, where the street shuts down to vehicular traffic and the whole block becomes an outdoor party. The Halloween tradition began in 1983, a year after Enrique and Ann Valdes moved into the River Bend neighborhood, off Independence Drive and Park Blvd. Many of River Bend’s homes were built by the popular custom home builder J. Stiles Homes in the 1970s and 1980s. Through the years, the Valdes family has built everything from a 35-foot Titanic replica and giant Star Wars stormtroopers to a haunted pirate ship and members of the Justice League. 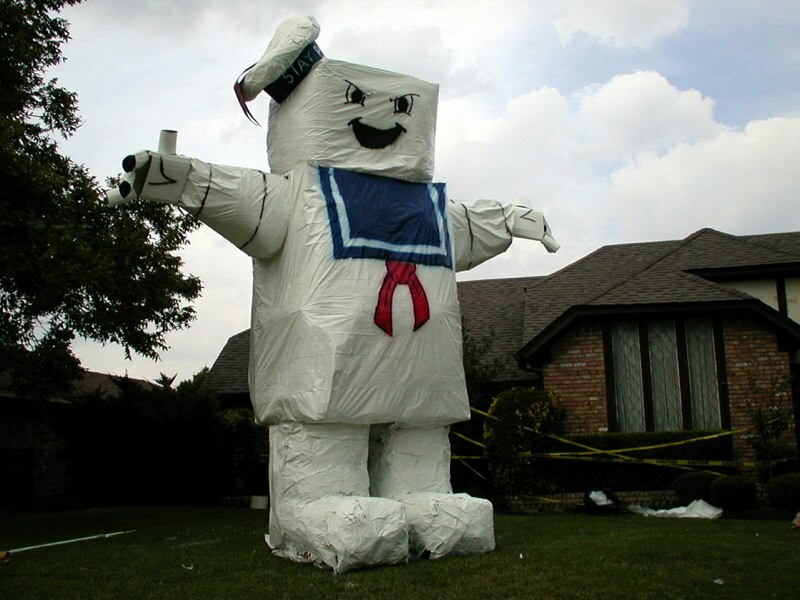 Others on the cul-de-sac including Nick Derington caught the Halloween spirit, decorating his yard with his own often-homemade themed decor including a lifesize T-Rex and Ghostbusters‘ StayPuft marshmallow man. Custom touches are plentiful in this 1997 contemporary Plano Whiffletree home with four bedrooms, four baths, and 3,700 square feet for $569,000. 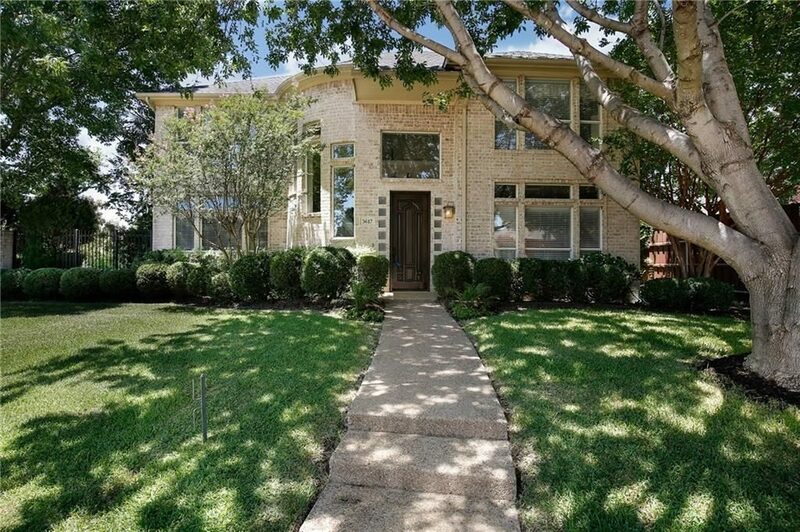 Plano’s popular Whiffletree neighborhood has the perfect blend of well-built 1980s and 1990s homes, mature landscaping, and some of the best schools in highly-rated Plano ISD. For our continuing series on great homes located within great school zones, here is a contemporary two-story, nearly 3,700-square-foot, four-bedroom home for $569,000. 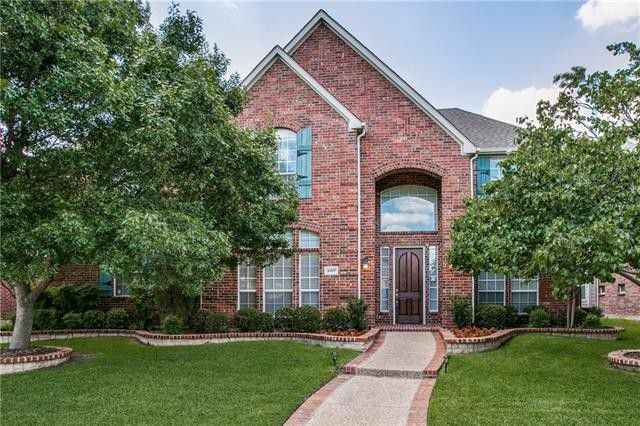 This home, located at 3617 Snidow Drive, is zoned for Plano ISD’s Mathews Elementary (rated 10 of 10), Schimelpfenig Middle School (rated 9 of 10), Clark High School (4 of 10), and Plano Senior High (9 of 10). It’s listed (and owned) by Cyndi Schrob of Redfin Corporation. Plano’s oldest home may move as soon as next month. 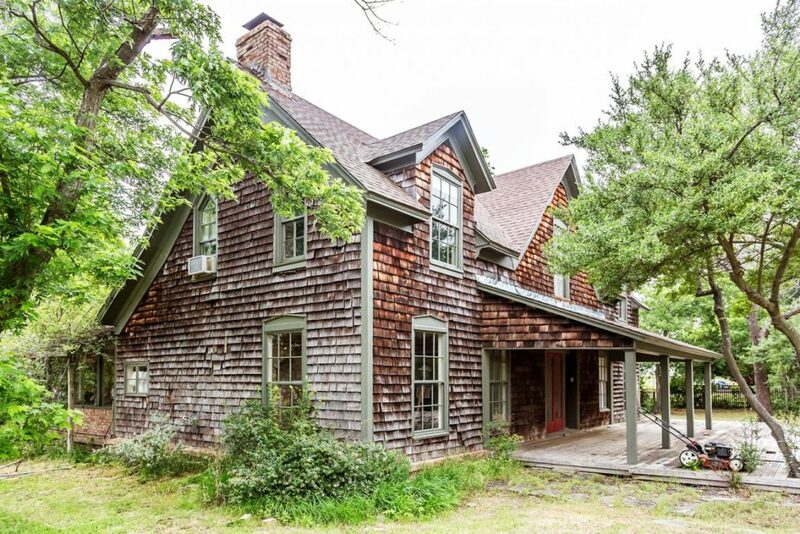 The Plano Collinwood House could move as soon as September to its new preservation spot as the new owners make plans for the 19th century home. And while very preliminary, those plans could include mixed-use development along the Dallas North Tollway with retail, high-density housing, and the Collinwood House as its unique centerpiece, Clint Haggard tells CandysDirt.com. 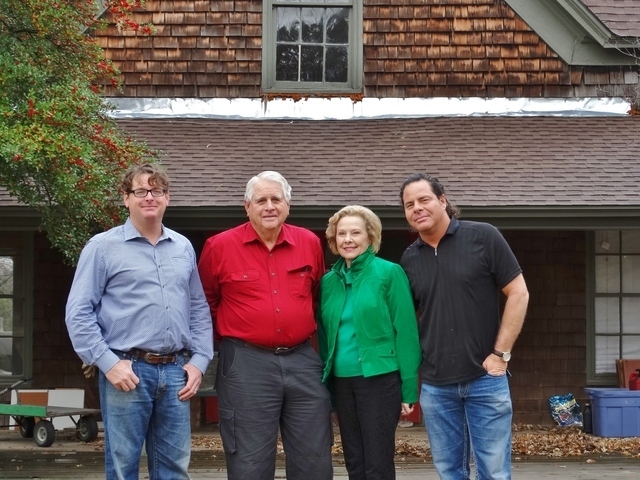 Clint Haggard with his father Rutledge Haggard, aunt Linda Haggard Brookshire, and cousin Jeff Lamun at the Collinwood House. Will the historic 1861 Collinwood house get a happy ending after all? Descendants of the Collinwood house’s original owners, the Haggard family, will save the city’s oldest home from demolition if a recently approved plan by the Plano City Council comes to fruition. The city council on Monday unanimously approved Haggard Enterprises’ bid to move Collinwood off the future site of a city park and take ownership of the troubled house that’s been on the verge of destruction. The city will subsidize the Collinwood’s relocation, pitching in $250,000 in previously approved funds to move the home off the city’s property at the Dallas North Tollway and Windhaven Parkway, which is the future location of Windhaven Meadows park. Looking for Happiness? Move to Plano! Today is the International Day of Happiness! Yes, that’s totally a thing. You feel it, right? While it may feel a bit more like summer here, the first day of spring does tend to put a little pep in our step. And to celebrate, we’re sharing with you the results of a national study that ranks one of our fair cities among the happiest in the land. According to WalletHub, that magical place is (drum roll)… Plano! In a recent study, Plano, at number 19, is the only Texas city to break the top 20 happiest places to live in 2017. Dallas ranks number 86, which isn’t too shabby, either.